Do you feel like you’ve been overlooked? Have you deserved a promotion, a part, an opportunity and not gotten it? There are plenty of reasons people don’t rise to the top, whether professionally, personally, or socially, but defeat often has roots in how you feel about yourself. If you have doubts about your appearance, be honest with yourself about how you look. Revamping your smile with porcelain veneers can make all the difference between triumph and loss. Confidence is everything. People can sense when you don’t believe in yourself, but only you know why your confidence is low – your teeth. Everyone can find something to complain about when it comes to their teeth – stained, yellowed, crooked, gapped, short, and so on. If the dissatisfaction is about all cosmetic issues, time to consider how much porcelain veneers can change your look – and your life. Your teeth will be straight. Did you shun braces as a teen or slack on wearing your retainer? If your teeth are still crooked, veneers give you a straight smile. You’ll look younger. People dye their hair, change their clothes, and pursue plastic surgery trying to turn back the clock. One of the simplest and most effective ways to take years off your appearance is by getting white, straight, beautiful teeth with cosmetic dentistry. You’ll look happier. Smiling is contagious, and if you can’t stop grinning because your teeth look so good, you’ll infect others with your seeming optimism and happiness. Fake it til you make it, right? Eventually some of that faking becomes reality. You’ll look healthier. If your teeth are shining and bright and you have a perfect smile, you’ll look the picture of health – and who doesn’t want to be around someone who exudes good health? 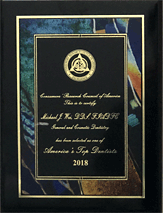 Porcelain veneers, done well by an experienced NYC cosmetic dentist in Midtown, look natural and that helps you exude effortless health and wellness. You’ll look like a VIP. Dress for the job you want, right? Your smile is part of the equation. Look the part and you’ll increase your chances of getting the part, whatever that part may be. If you see yourself as important, relevant, and capable, others will see you that way too. Traditional porcelain veneers: Customized for you in color, shape, size, and just everything, a minimal amount of tooth enamel is removed from your natural teeth to make room for these durable, super-slim porcelain shields. Lumineers: The non-invasive version of veneers, Lumineers are even thinner and require little to no alteration of your natural teeth to bond the veneers in place. Anxious dental patients often gravitate toward this option. Prepless veneers: Teeth are cleaned and lightly sanded to eliminate surface imperfections, stains, and shine and to make room for your super-thin veneers. The prep is the most important part of this cosmetic dentistry procedure – your teeth must be carefully prepped underneath for the veneer to look just right on top. The work of a meticulous NYC dentist is essential. Find out which porcelain veneers are right for you and your smile makeover. 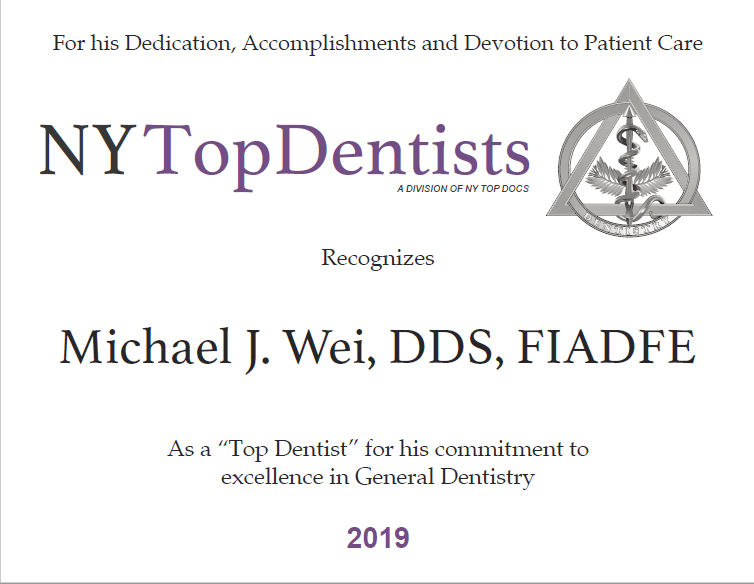 Contact Dr. Michael J. Wei at his cosmetic dentistry practice, located on Madison Avenue in Midtown Manhattan, to schedule your appointment.